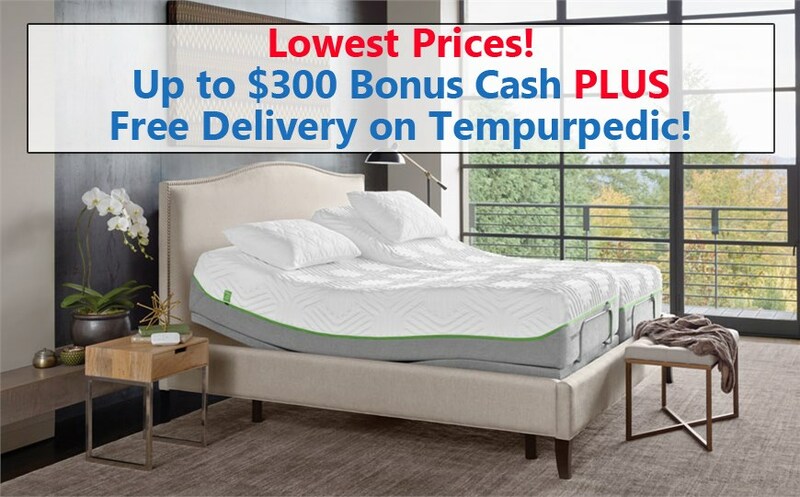 For those who appreciate all of the benefits of TEMPUR material, but like the “familiar, slightly springy” of an innerspring mattress, Tempur-Pedic® has created the TEMPUR-Flex® Collection. 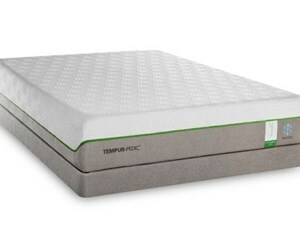 This latest innovation from the sleep experts at Tempur-Pedic® was based on years of research and consumer insights. 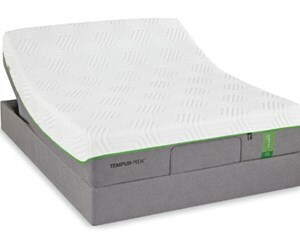 To provide more adaptive support, pressure relief and motion dispersal, they have created a new TEMPUR material - TEMPUR-Response™; which responds 3 times faster to body movements than other TEMPUR formulations. Beneath the TEMPUR-Response™ layer is a Dynamic Support Layer of densely packed precision coils – twice as many as a typical innerspring mattress. This collection offers all of the famous adaptive benefits of TEMPUR in a new dynamically responsive feel. TEMPUR-Response™ material - To get the exact support and comfort your body needs, this material is designed to respond more quickly to your movement and deliver a completely new responsive feel. Dynamic Support™ Layer - To actively react to your body’s movement, a layer of innovative precision coils have been specially engineered to work in harmony with the TEMPUR-Response material layer. EasyRefresh™ cover - This easy to remove cover can be zipped off for washing or replacement. It features a patent-pending dual zipper that is wear-tested. The soft cover fabric is both comfortable and durable . SmartClimate™ System - A top layer of moisture-wicking fabric draws moisture away to keep you dry, and an inner layer provides coo-to-the-touch comfort. These work together to keep you cool and comfortable while sleeping.